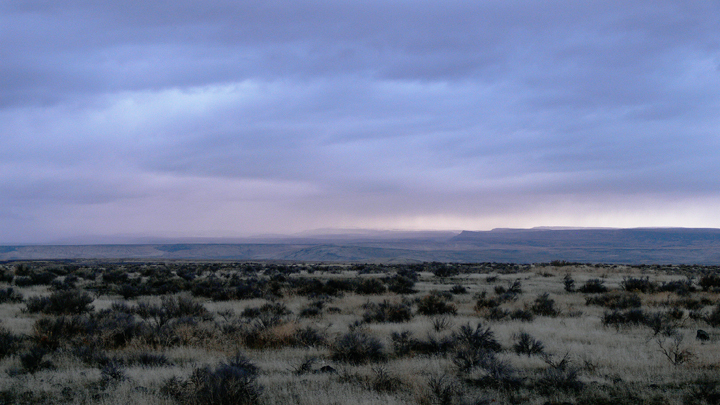 There are some things that justly inspire awe, the above Idaho landscape for instance. It dwarfs the viewer with its scale, frightens with its dynamism, inspires with its range of power and delicacy, and offers endless fascination for the story it tells. Were a person endowed with such characteristics one might be forced to admit the guy or gal had something going for them. Yet, should they self-consciously insist you not ignore them, it might correctly be said of them they had swagger. The embattled Illinois governor certainly has displayed a bit of swagger in his time. It remains to be seen if the Federal Justice Department will succeed in wiping it right off him. It has been said President Bush carries himself with a bit of a swagger, far from earned I'm sure. A shoe in the face this week was an amusing attempt to poke a hole in that bubble. We can be assured it has not succeeded. Reality does not ruffle the feathers of those who deny its existence. Case in point: Robert Mugabe asserting the cholera epidemic in his country is under control. But probably the most interesting case of swagger this week has been that of Bernard L Madoff. He swaggered for investors and collected billions. He swaggered for regulators and they ignored the obvious. Then apparently fatigued with the hoax, he poked a hole in his own bubble. I mean, what's the point if nobody knows what you've done? Investor losses could total $50 billion. Just as a point of reference, a pretty fair year's earnings for a well employed American worker in 2008 would be around $50,000. What Madoff squandered of investor's money amounts to the earnings of 1 million such workers. Or alternatively, one such worker would have to labor 1 million years to amass the amount Madoff lost, and that's before expenses. Not likely any of us non-swaggering folk would last that long. See where the awe part comes in?